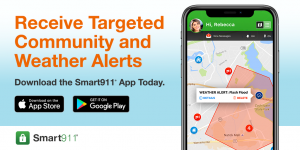 Download the NEW Smart911 App available in the App Store and Google Play. For a quick and easy sign up, text “SMART911” to 67283! This notification system is only intended for those who live or work in Hamilton County. 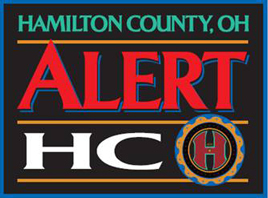 By signing up for Alert Hamilton County, you also authorize your jurisdiction to send you messages regarding local emergencies and other municipal alerts. 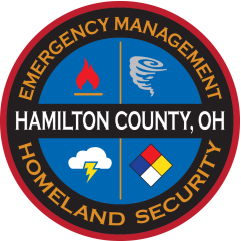 The following jurisdictions have partnered with Hamilton County in order to send local alerts to their respective residents: Village of Glendale, Village of Evendale, Harrison Township, and the City of Harrison. 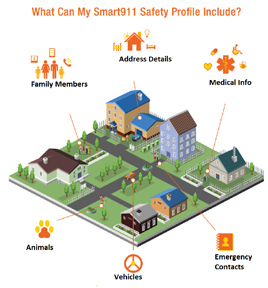 Smart911 is only available to dispatchers in communities that subscribe to the Smart911 system. Although the Smart911 technology is a nationwide system, only those communications centers that have subscribed to the system will be able to receive your information when a registered phone number dials 9-1-1. To find Smart911 services in a specific area, please visit: www.smart911.com.